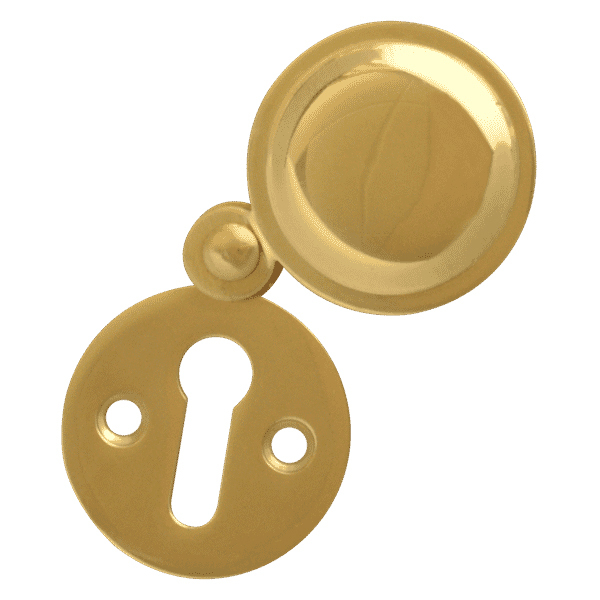 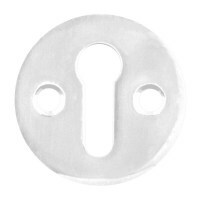 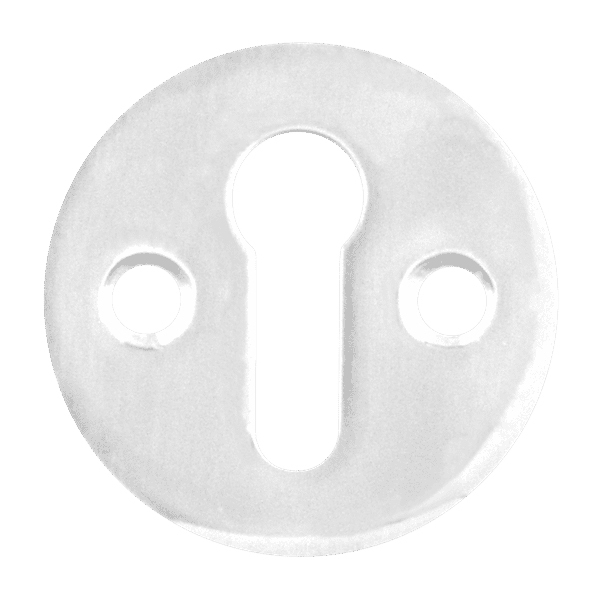 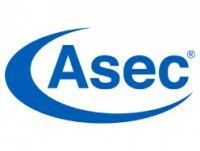 Made by Asec, these particular Escutcheons can be supplied with or without a cover depending on personal preference. 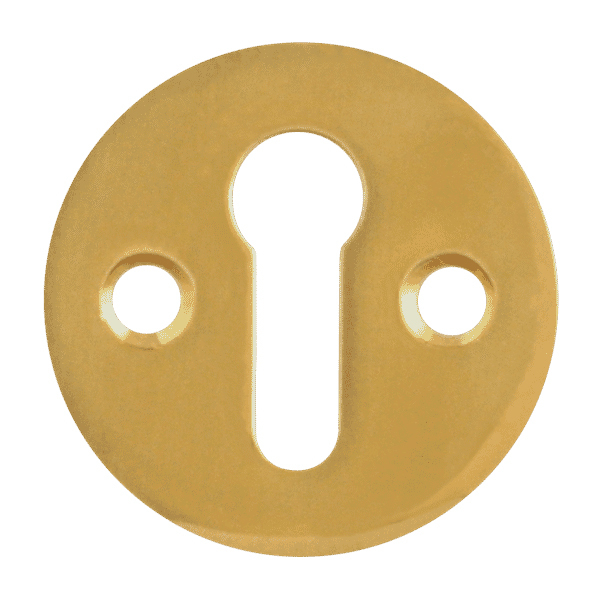 For use with mortice locks, available in a chrome plated or brass finish. 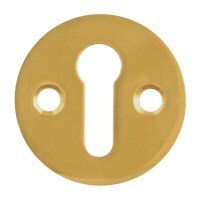 Fitted to door with 2 screws located either side of key hole.